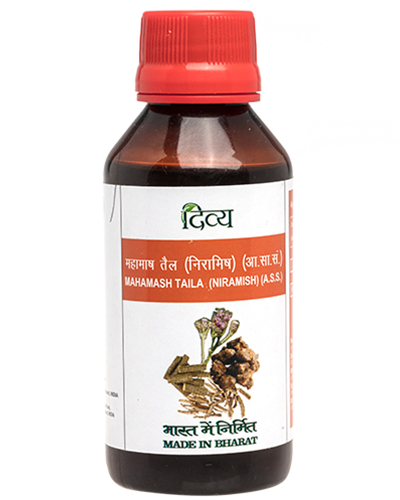 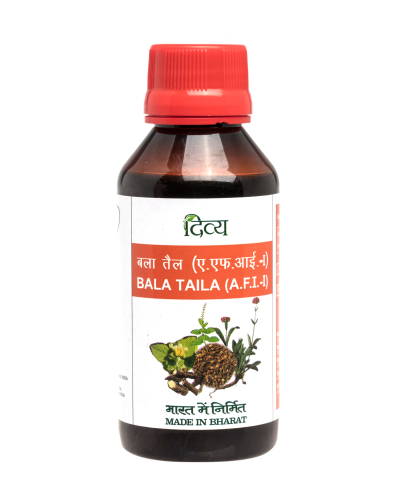 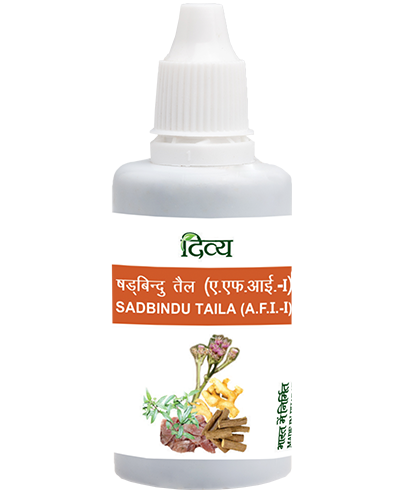 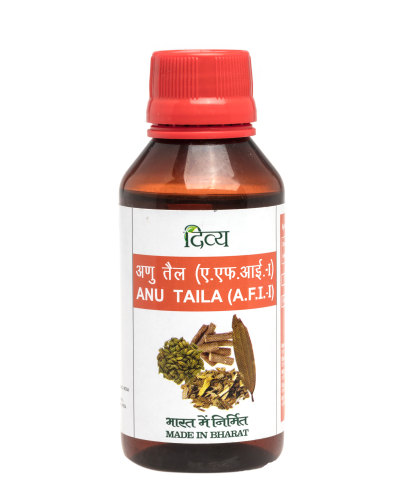 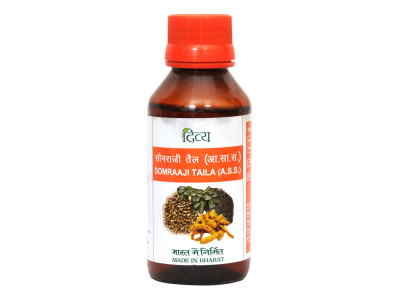 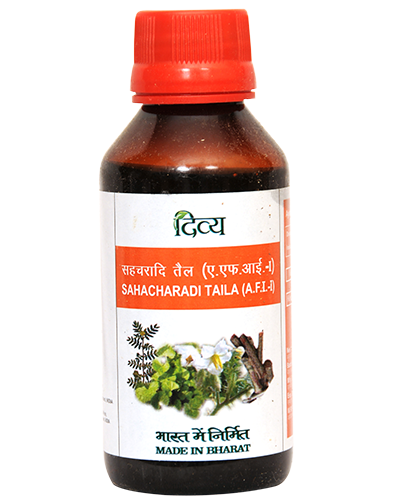 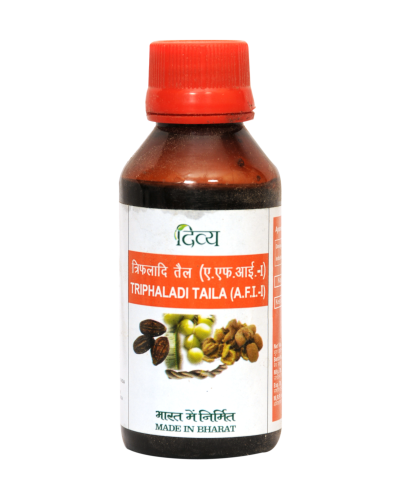 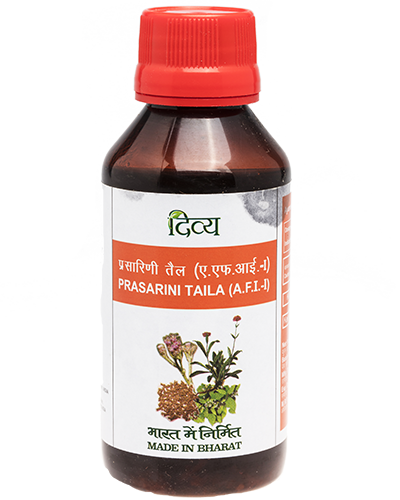 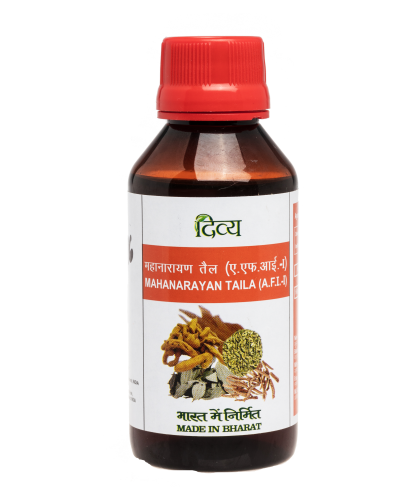 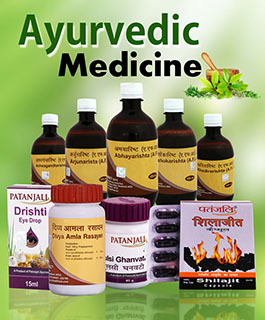 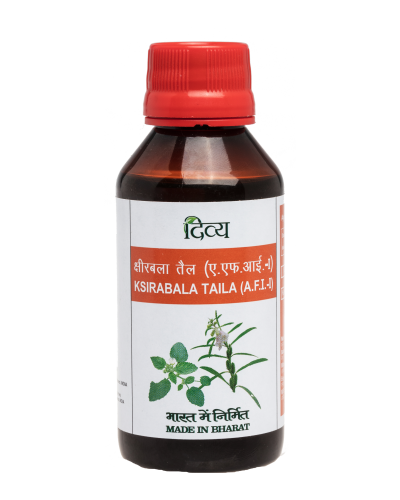 Somraaji Taila is an Ayurvedic herbal oil used in treatment of many skin diseases like eczema, gout, pruritis etc. 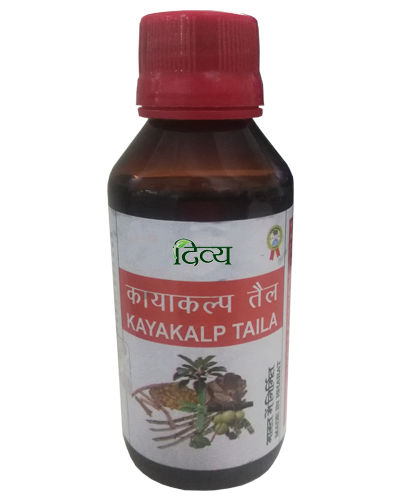 It is used for external application. 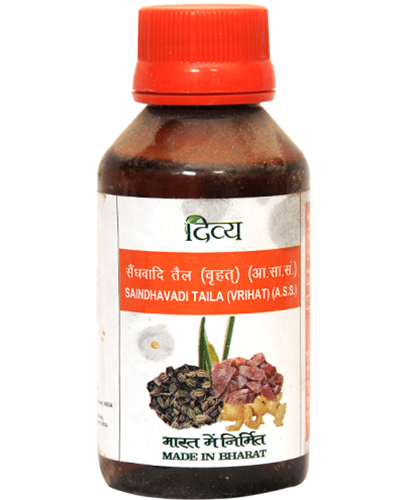 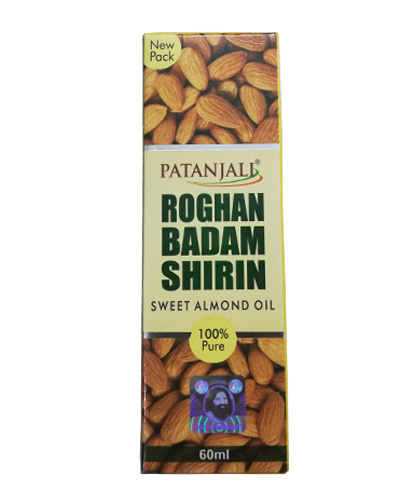 It is prepared from mustard oil base.